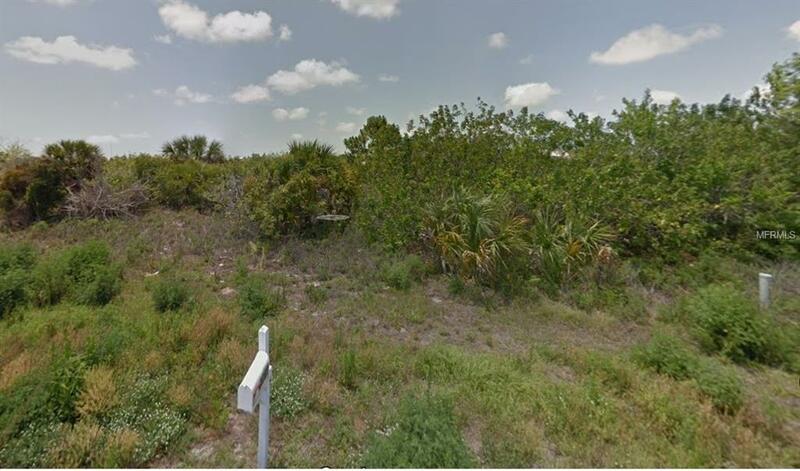 Waterfront lot (80'x 125') on a deep water canal in South Gulf Cove Waterfront Community Port Charlotte, FL. 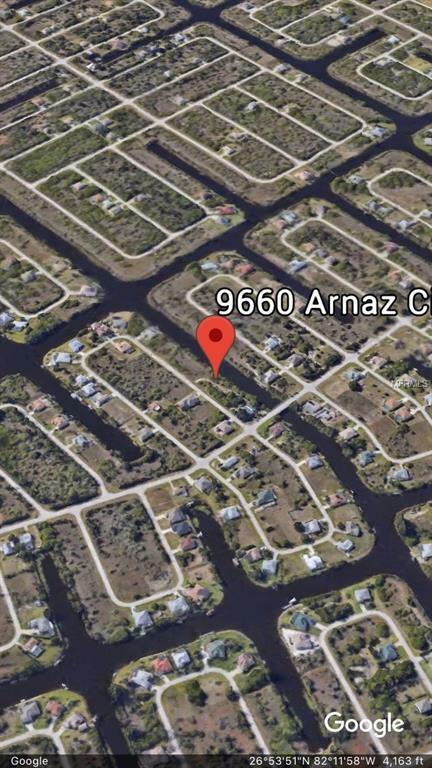 Power boat accessible, minutes to the Charlotte Harbor and the Gulf of Mexico. Close to shopping, beaches, and top rated golf courses. No HOA fees with low property taxes. Build your dream home while the mortgage rates are still low. Listing provided courtesy of Listsmart.